When cat guardians in the San Francisco Bay Area are in peril, they look to the behavior consultant that breaks the mold.They seek the Man with the Action Plan! Breaking all the typical “cat guy” stereotypes, Daniel “DQ” Quagliozzi is the Behavior Consultant behind Go, Cat, Go – San Francisco’s leading in-home resource for cat behavior advice. 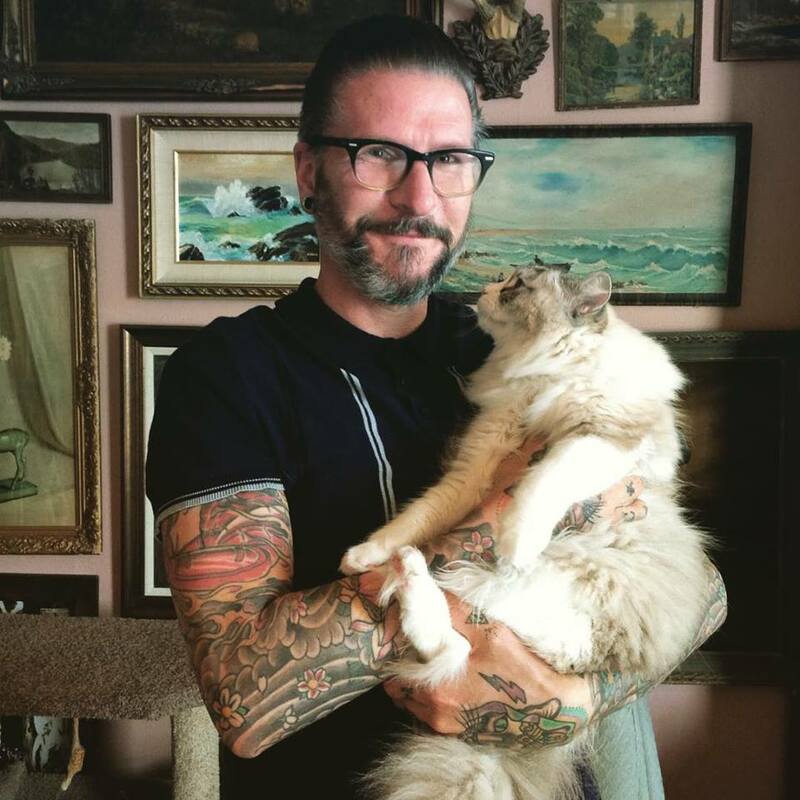 With over a decade of experience working for the San Francisco SPCA as a specialist in cat behavior, intake and adoption, Daniel brings a breadth of knowledge and a compassionate approach to his clients, sharing what he has learned on the front lines of animal welfare. Originally from New Jersey, Daniel “DQ” Quagliozzi resides in San Francisco, where he has been living the “California Dream”, doing what he loves by his own rules. He shares his private time with his mischievous stubby-legged Siamese cat, Cubby. Daniel has been featured in the San Francisco Chronicle, San Francisco Magazine and SFWEEKLY. You can hear DQ dishing out behavior advice on KGO Radio as a regular guest on the Maureen Langan show and as a cat expert on KOIT Radio.